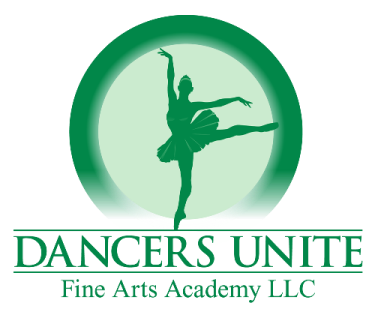 Dancers Unite is the place to go for dance lessons for two and three year olds in Charlotte! 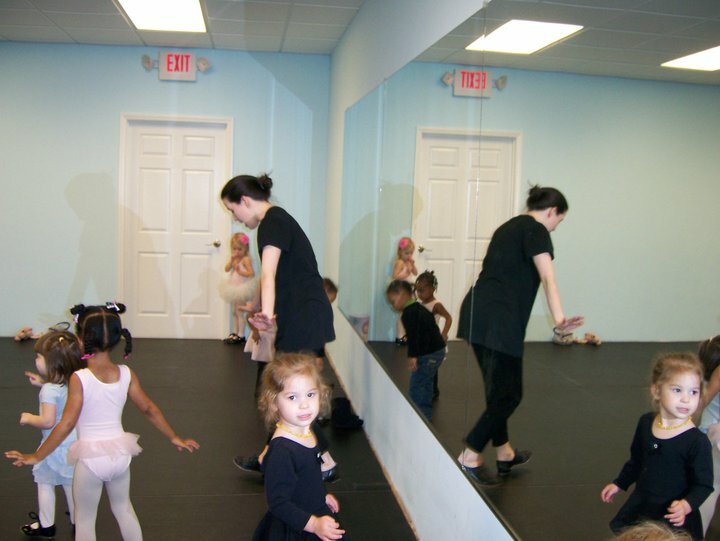 Our combination dance classes for two and three year olds are a wonderful mix of classical dance instruction and fun! Our classes include ballet, tap, tumbling and creative movement. There are multiple upcoming sessions of this class. We have a one month June session and a July through August session as part of our summer dance program. 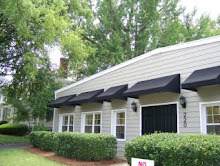 Please see our Dance Studio’s Summer Dance Page for more information. You can also start registering for the 2013-2014 dance session. Please see our Fall to Spring Dance Class Page for more information.